Apple’s iPad Pro might not be alone. Future version of the Apple iPhone might have a feature you can only find in the company’s iPad Pro tablets. The tech giant is planning to bring “digital pen” support to iPhones starting in 2019, Korean news outlet The Investor is reporting, citing people who claim to have knowledge of the company’s plans. Apple is working on the feature now and has already held talks with digital stylus companies to see how the feature might work with a future iPhone update, according to the report, which was earlier discovered by 9to5Mac. Apple AAPL offers a digital stylus already called the Apple Pencil. However, the accessory, which is about the size of a real pencil, is only compatible with the company’s iPad Pro. Apple Pencil allows users to digitally “write” on the iPad Pro’s screen to annotate and sign documents, and take notes. Apple Pencil costs $ 99. Apple’s chief competitor in the smartphone market, Samsung, has offered a digital stylus with its Galaxy Note line of devices for years. Its most recent smartphone, the Galaxy Note 8, similarly comes with the company’s S Pen stylus. While some customers have called on Apple to offer a stylus, the company has been loath to do so after late Apple co-founder Steve Jobs said when the iPhone was announced in 2007 that touch input is far superior to stylus input. And each time Apple has been called on to consider a stylus, the company has balked. Still, Apple has remained silent on possible plans and hasn’t discussed bringing Apple Pencil to any other devices. And it’s also worth noting that two years is a long time in the technology industry. And although Apple might be considering iPhone stylus support for 2019, things can change and the concept could be scrapped without much notice. Apple did not immediately respond to a Fortune request for comment on the report. Apple’s iPhone 8 pre-orders are a little slower than previous models, and the handset might have an unlikely foe to thank for it. In a note to investors this week, KGI Securities analyst Ming-Chi Kuo said that iPhone 8 and iPhone 8 Plus pre-orders are sluggish because of strong demand for Apple’s upcoming iPhone X. In the note, which was earlier reported on by Apple-tracking site 9to5Mac, Kuo said pre-order shipment dates after initial orders are placed usually stands around three to six weeks. Depending on the model they want, if consumers order an iPhone 8 or iPhone 8 Plus today, they might be able to get it on Friday’s launch day or need only to wait a week for the handset to arrive. Apple (aapl) has been offering pre-orders on new iPhones for years. And in most cases, the handsets it starts selling in September see their initial supply run out soon after the company turns on pre-order sales. 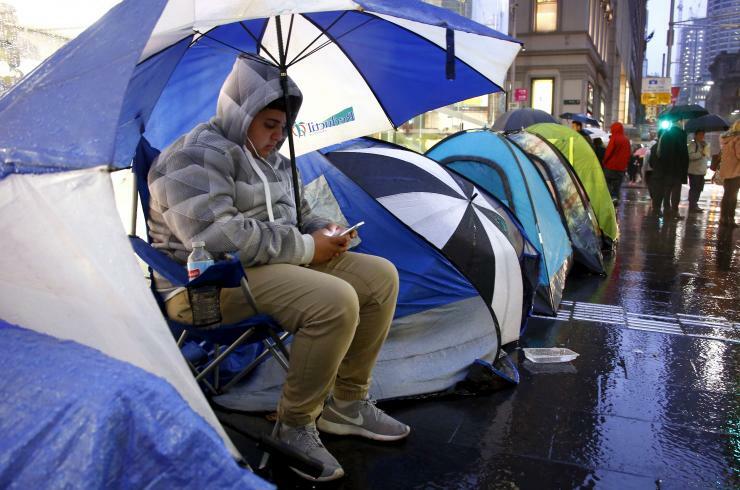 By mid-morning of pre-order day, it’s not uncommon for new purchasers to have to wait weeks, if not a couple of months, for their smartphones to arrive. But the iPhone 8 and iPhone 8 Plus were different. The smartphones were announced alongside the iPhone X, a major upgrade, featuring a big screen that nearly entirely covers the face and a revamped design featuring glass and stainless steel. Apple has called the iPhone X the “future” of smartphone technology, which might have made some would-be iPhone 8 customers feel like they were buying outdated hardware. For its part, Apple (aapl) tried to allay some of those fears by bringing a similar glass finish to the iPhone 8 line. Apple’s handsets are also running the same A11 Bionic chip that users would find in the iPhone X, and all three of the company’s new smartphones support wireless charging. Still, iPhone 8 and iPhone 8 Plus models are readily available, marking a stark departure from Apple’s recent iPhone pre-orders. According to Kuo, it appears a large number of Apple customers are simply waiting for Apple to offer pre-orders on the iPhone X starting on October 27. And although the iPhone X comes with a hefty $ 999 price tag to start, at least the early adopters don’t seem concerned. While Apple hasn’t commented on pre-orders, it’s unlikely the company would bemoan customers waiting to buy the iPhone X. On Monday, researcher Susquehanna International Group estimated that Apple pays $ 581 for the components inside its iPhone X, giving the company a profit margin of $ 418 per unit before it factors in assembly cost. Last year’s iPhone 7, which cost $ 649, cost Apple $ 401 for its components. That translated at the time to a $ 401 profit. Apple, in other words, should make a surprisingly high margin on the sale of each iPhone X. One of the major draws to Apple’s latest smartphones is the dual cameras on the iPhone 7 Plus, which LG Innotek is the exclusive module supplier. There has been speculation that Apple was going to completely revamp the home button feature in the iPhone 7. In October 2015, Piper Jaffray managing director and senior research analyst Gene Munster predicted that the home button on the iPhone 7 could be eliminated in favor of a digital button that would utilize 3D Touch. About 6 months later, supply chain sources told Storm Media that the iPhone 7 will have a touch-sensitive digital button rather than the traditional physical button separated from the display — which would make the front of the device completely flush. And this past week, sources with the Japan-based Apple news blog Mac Otakara agreed that the iPhone 7 will have touch-sensitive 3D Touch home button. Lead-times are one indication that Apple’s iPhone SE is doing well. 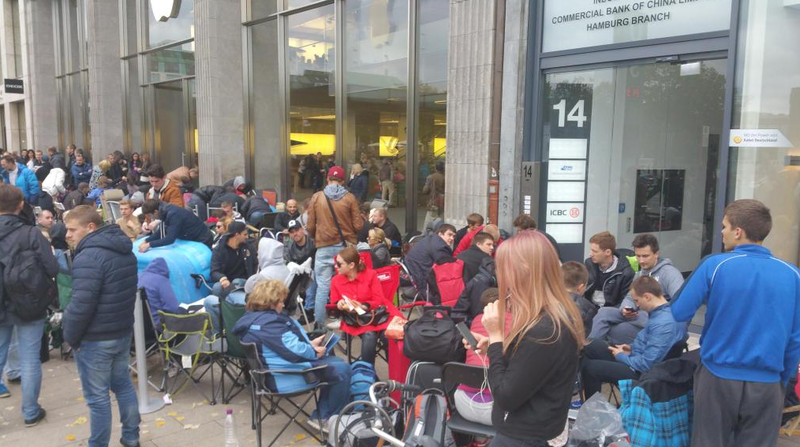 Apple probably has to announce that it sold at least 12 million iPhone 6s’ were sold for the stock to move higher. Everybody loves a good price war. The post Sprint Wants $ 1 a Month for a New 16GB iPhone 6S appeared first on WIRED. 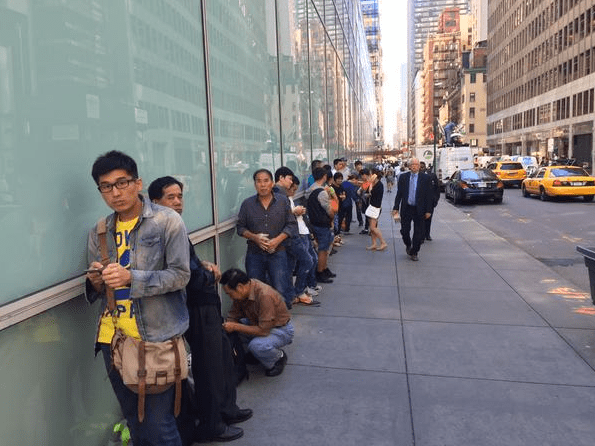 Yes, it’s that time again, when the Apple faithful/crazy line up way early to buy the next version of the iPhone, this time the iPhone 6s and 6s Plus. 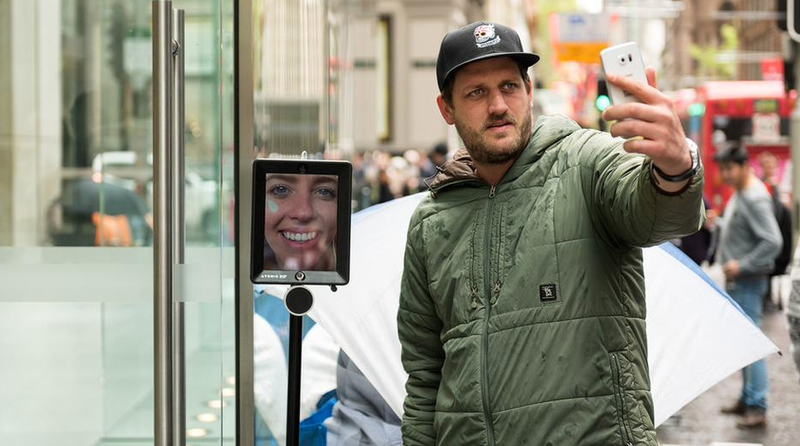 This year, people are standing out in the elements — and sleeping there overnight — to buy a phone that looks identical to the one they already have, but with, um, an updated camera and a new kind of screen press. Here are the lines, in cities around the world. 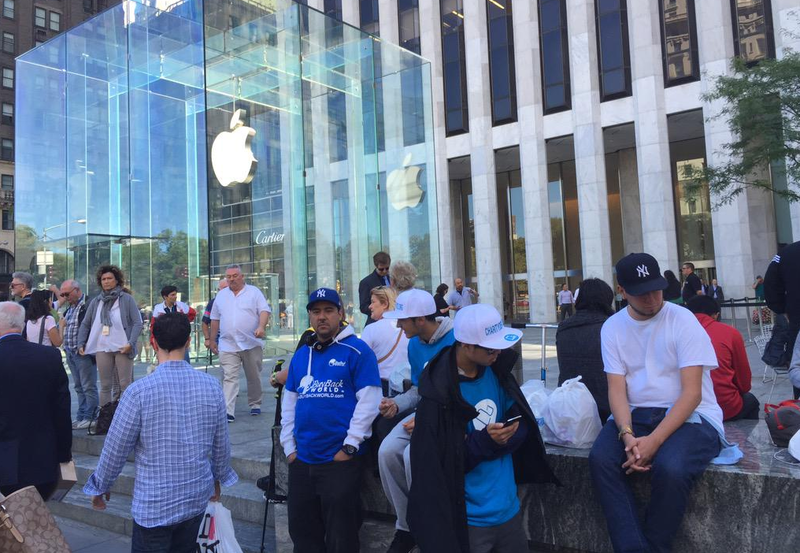 Above: Apple fans line up at the “Church of Apple” in New York to buy an iPhone 6s. 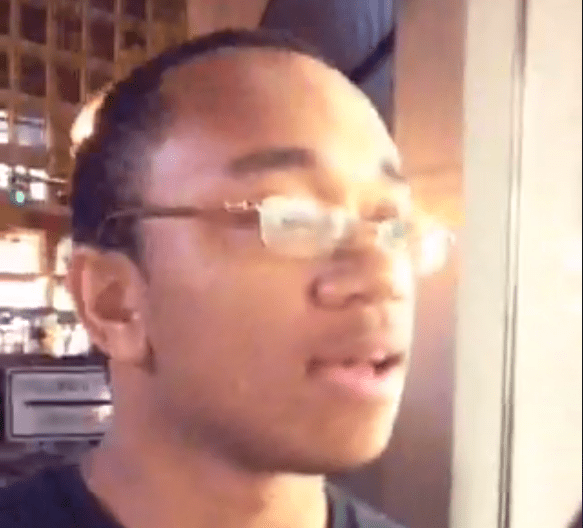 Periscoper Justin Harris reported that around 16 people were already camped out at the downtown San Francisco Apple Store Thursday night. Check it out here.